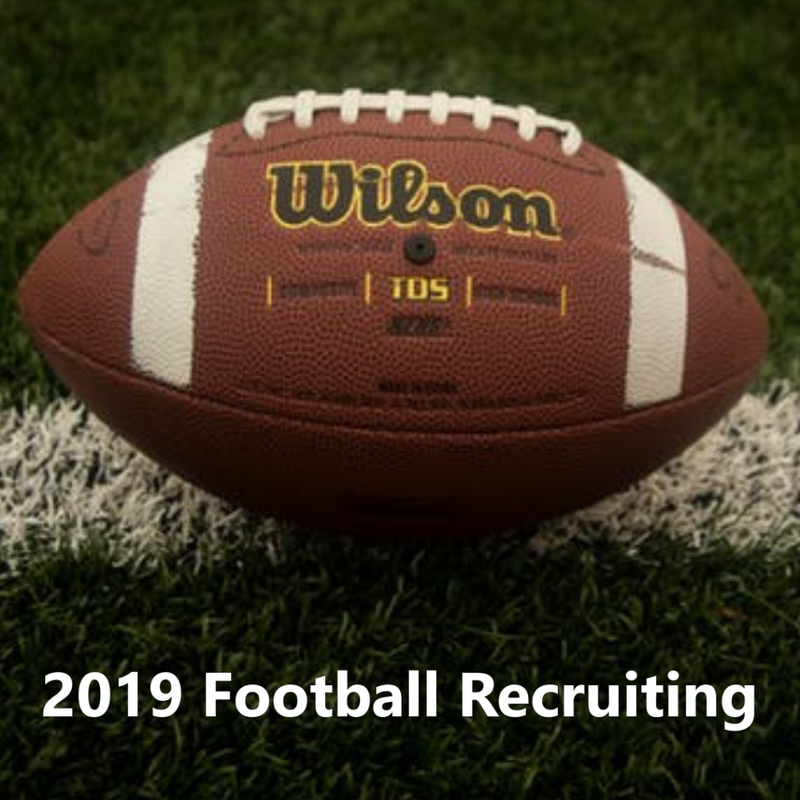 Rice football continues to add to their already strong 2019 recruiting class. 3-star running back Jawan King became the newest of the Owls’ commits on Wednesday. On Tuesday morning Jawan King woke up while it was still dark and made a long drive to the campus of Rice University. For him, the 2:30 a.m. wake up time was well worth the sacrifice. He got to campus, spent the day with the coaches and left after making a verbal commitment to Coach Mike Bloomgren and the Owls. King informed the coaches of his decision on Tuesday, the same day he received his offer. He released the news to the public on Wednesday via social media. 247 Sports tabs King as the No. 83 running back in the nation and the No. 157 player in the state of Texas. He is now the highest rated player in the Owls’ 2019 recruiting class. Better still, he’s a higher rated prospect than any member of the 2018 class. Rice hasn’t signed a player rated this highly since Zack Abercrumbia and Carl Thompson in 2015. He picked the Owls over offers from Arkansas Pine-Bluff, Houston Baptist, Louisiana Monroe, Texas State, Texas-San Antonio and others. 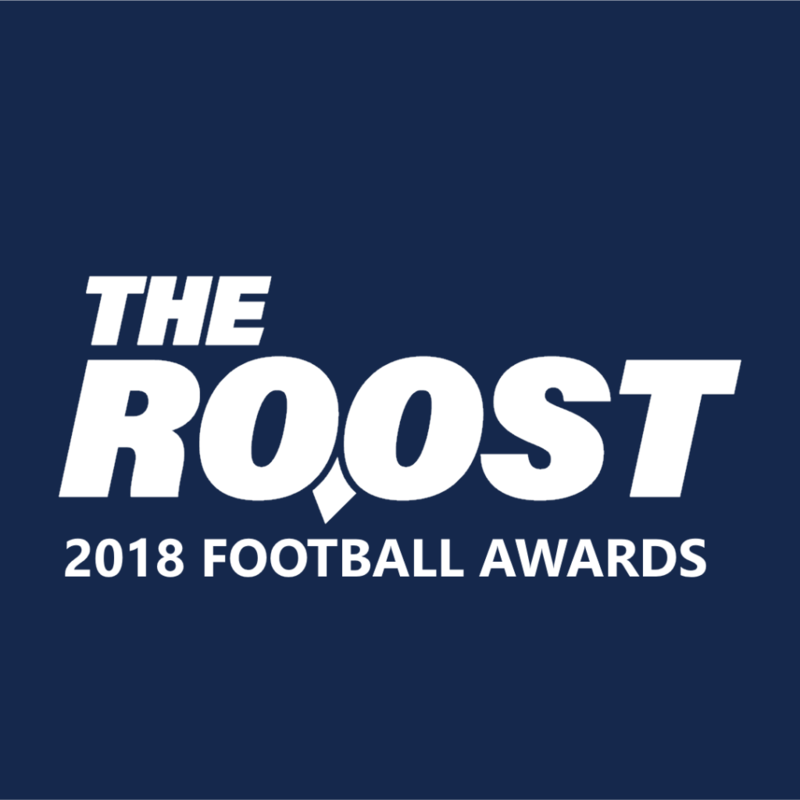 The 5-foot-10 speedster is going to see his offer list continue to grow, making getting in first and securing a commitment a huge win for Rice and Coach Bloomgren. Rice’s 2019 class is now ranked 93rd in the nation and sixth in Conference USA. 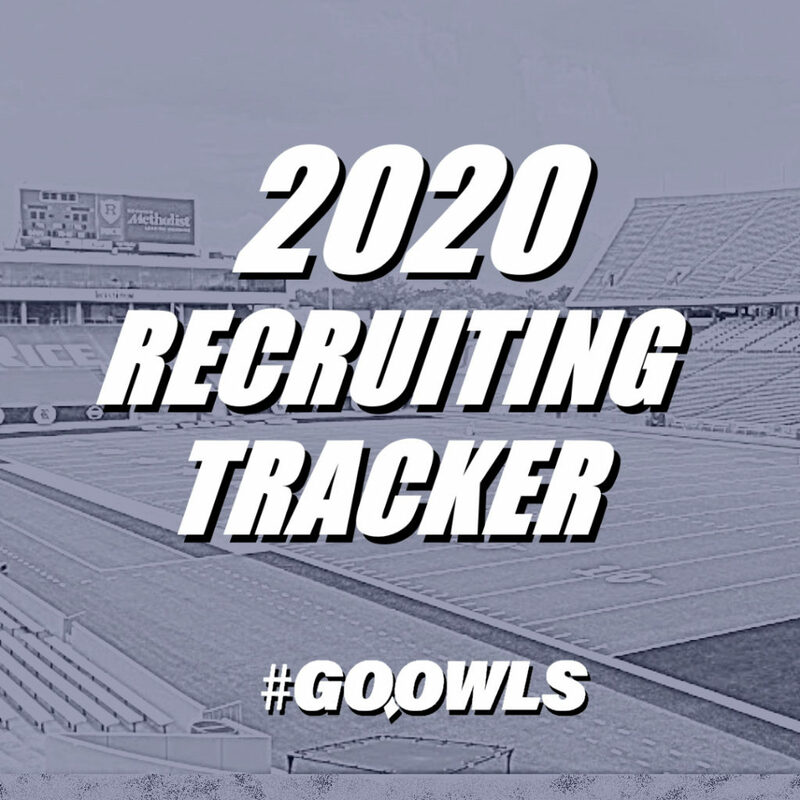 The level of talent that the Owls are getting on campus continues to rise, and with it, so do the profile of the commitments. If Rice can continue to reel in guys like King the rebuilding process could be completed much quicker than anticipated. King is quick, decisive and has the potential to be a big-play machine for the Owls in the coming years.